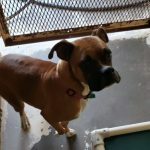 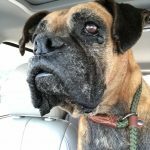 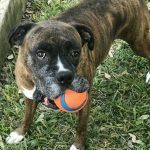 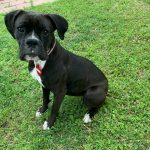 Austin Boxer Rescue Adoption Days are held every other Saturday at TA Brown Elementary from 9:30 a.m. till 11:30 a.m. at 505 W. Anderson Lane. 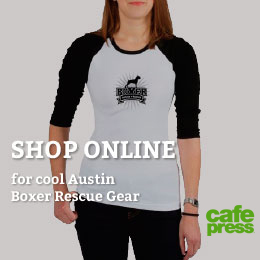 We can be found on the Southwest corner of the park at the intersection of Guadalupe St. and Northway Dr.–rain or shine! 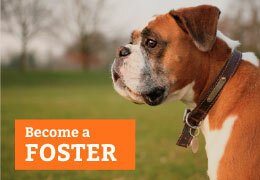 Volunteers and boxers are gathering tomorrow (rain or shine) to allow the public to meet some of our amazing pups.